Captain electrical contact cleaner is a fast drying , multi-purpose and maintenance cleaner. It effectively dissolves industrial grimes ,greases,lubrication fluids,silicone , tars, adhesive and fluxes. Captain electrical contact cleaner evaporates quickly without a residue. this precision blend is the choice for all types of cleaning of switches, relays, contact pads and other electrical connections. the innovative cleaner removes oils ,greases, silicones ,dirt and grim . captian contact cleaner is the superior choice for all contact cleaning applications. 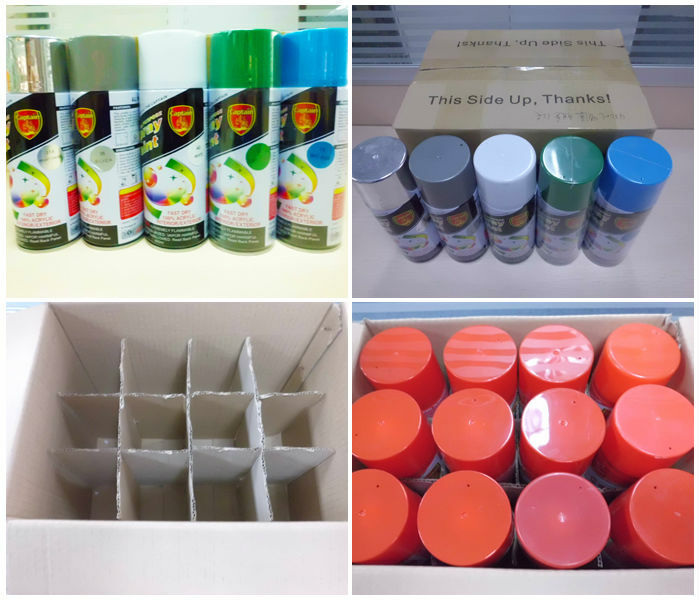 “Captain”--it is offering quality aerosol products, including spray paints and car care products, and also industrial purpose use products. It is for professional use, and recommended by honored Captain. Reliable quality, trusted brand! It always brings you confidence and trust! Send your inquiry to our good quality China Hot electrical contact cleaner products.